The video attached shows my contribution in the Dail on the Budget highlighting areas such as Road projects, increased funding for family resource centres and funding for primary care centres. 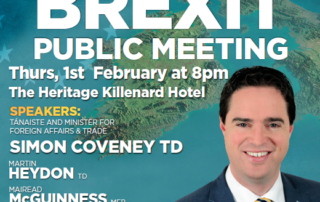 Kildare South Fine Gael TD Martin Heydon has said that additional funding confirmed as part of the Budget last week could benefit key Kildare projects including new Family Resource Centres and Primary Care Centres. 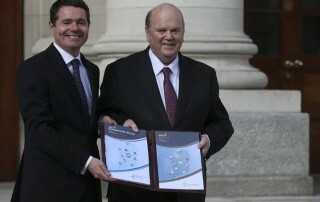 This week we got the opportunity to debate the BUdget in the Dail. You can see my contribution here. 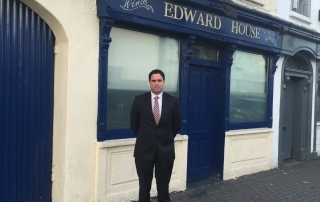 Fine Gael Kildare South TD Martin Heydon, has said Budget 2017 is a significant step forward for self-employed people in Ireland, by using the benefits of a strong economy to improve their lives. Chair of the Fine Gael Parliamentary Party and Kildare South TD, Martin Heydon, says Fine Gael has ensured that Budget 2017 will help hard pressed working families, with measures designed to protect the economy and improve people’s lives. 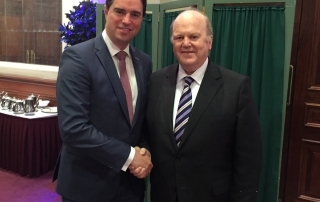 Kildare South Fine Gael TD Martin Heydon has today (Friday) provided an update on the work of the Government Working Group on Car Insurance and encouraged motorists to provide him with details and examples of increasing costs that he can submit to that group. 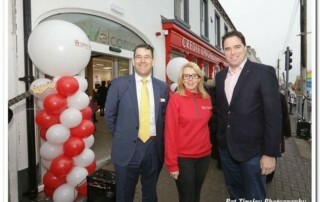 Fine Gael Kildare South TD Martin Heydon has today (Friday) welcomed confirmation from Naas Credit Union that they are to open a temporary office in Newbridge pending completion of their new full offices in Newbridge. See here my contribution in the Dail last Wednesday on the decision to appeal the ruling of the European Commssion on Apple.